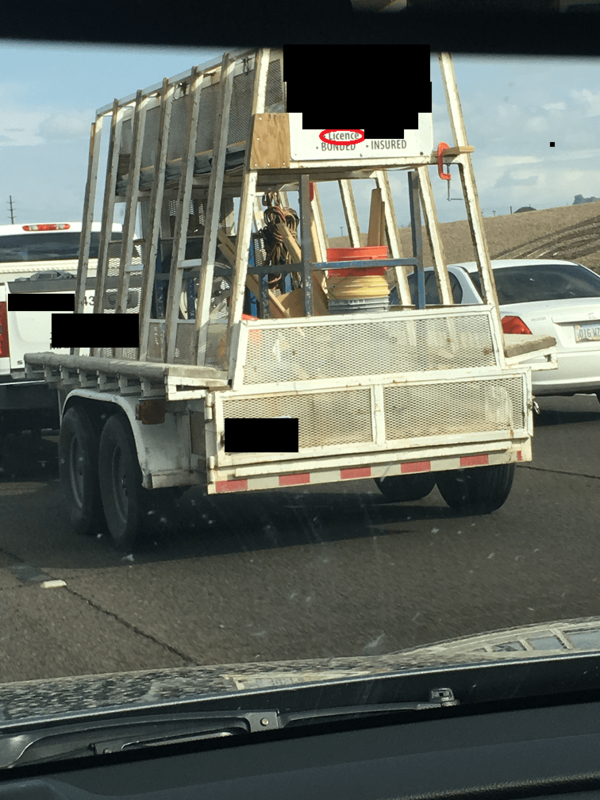 While licence is not exactly INcorrect in that it is correct in, for example, Britain, Canada, and South Africa, this truck was in Mesa, Arizona, part of the United States, where license is correct. I saw this in a hotel recently. 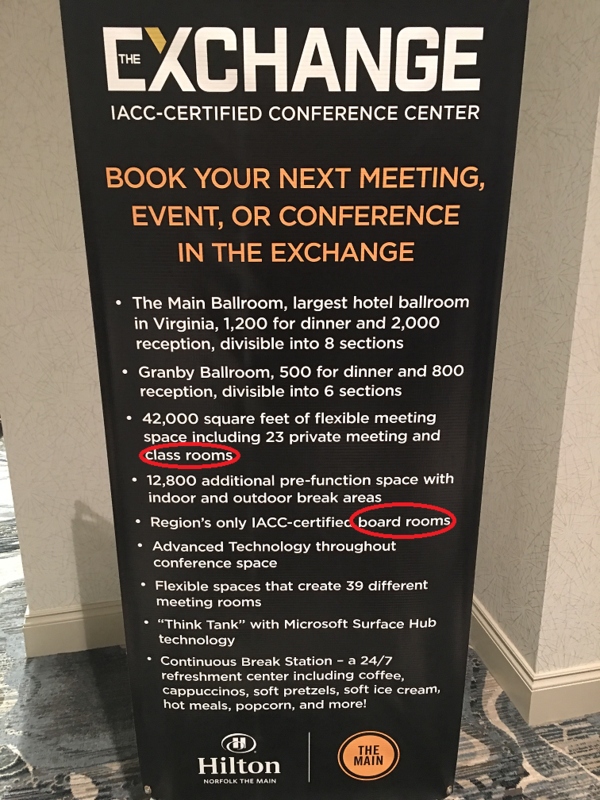 While “meeting rooms” is two words, “classrooms” and “boardrooms” are not. 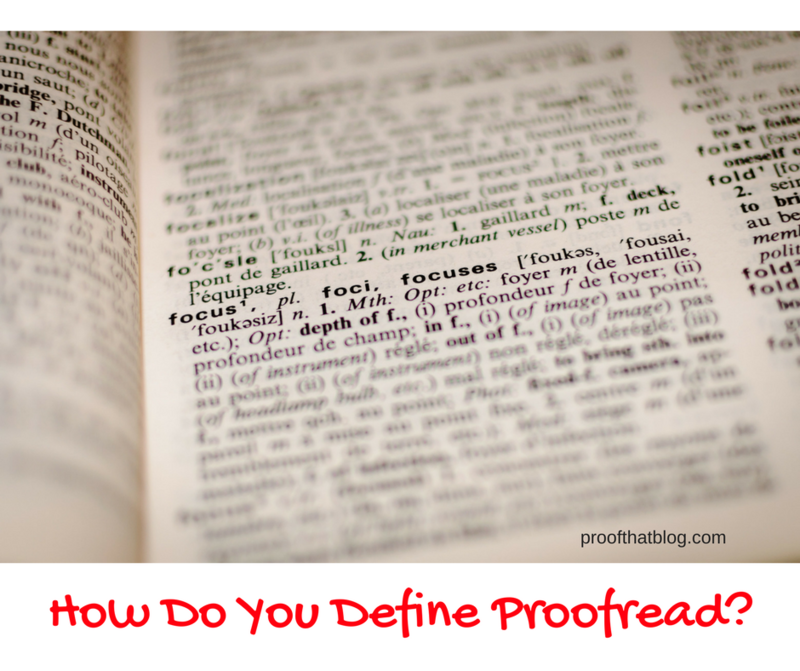 How Do You Define Proofread? 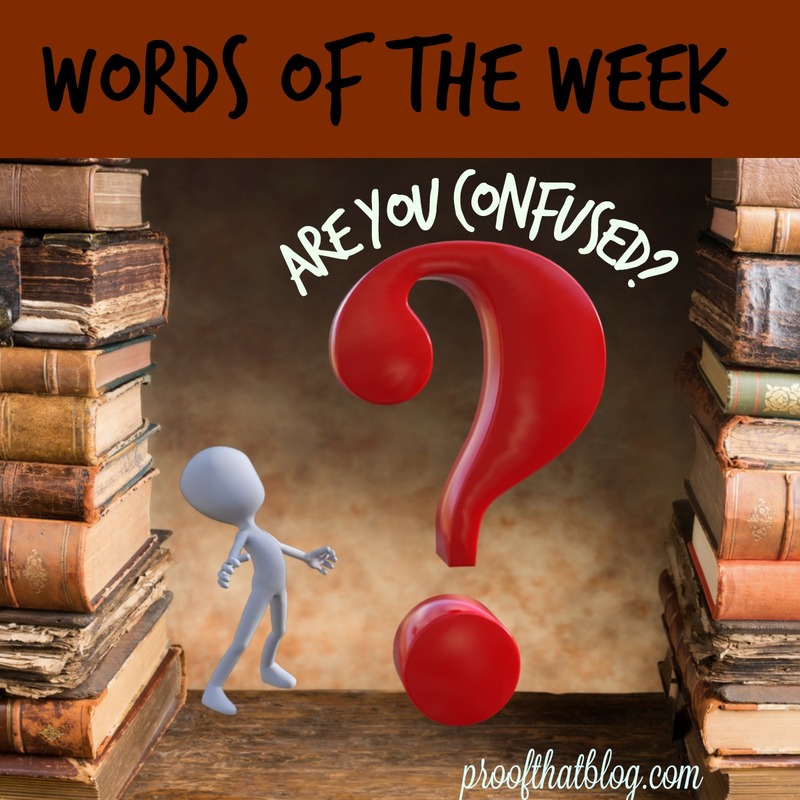 Comments Off on How Do You Define Proofread? n a fun twist on defining “proofread,” I decided to use each letter to come up with what proofreading means to me. Providing the best product possible is the goal of proofreading. Reading, and reading again, to make sure your document says what you think it says and says it correctly. Outline defined terms in a second screen so you capitalize those throughout your document as defined and so you only define it once. Organize what you need. If you’re reviewing a hard copy, have a red pen, good lighting, and a closed door if possible. If you’re reviewing online, you need good lighting, redlining on (easiest with no markup showing so you can see how it really looks), and a closed door if possible. Formatting the document so that it looks good, margins are the same throughout, spacing is good, font is the same, no widow or orphan lines straggling on any page, and if necessary, it meets the court rules for formatting. Redline your suggested edits so the author can see what you are suggesting be changed so you are not changing the entire meaning of the language. Everything should be reviewed. 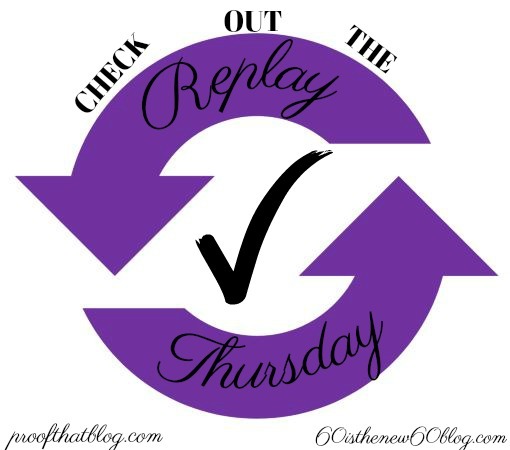 Proofread your emails, letters, documents, and anything else that you are involved in and that reflects you. Allow time to read the entire document through and to make any edits that are necessary. Delete commas. Most people use far too many commas, but you have to understand the use of commas before you just start deleting them. She fleshed out the presentation with quizzes over the material. He flushed out the radiator and added fresh fluid. A friend sent this line from something she received at work. Spell check would not find this one so sometimes you just need to read things before you send them out. This is a great example of why font matters. The word is correct except the font used makes it look wrong. Appearance in any document makes a difference, so print it out and look at it to make sure there isn’t a weird font or inconsistent spacing. 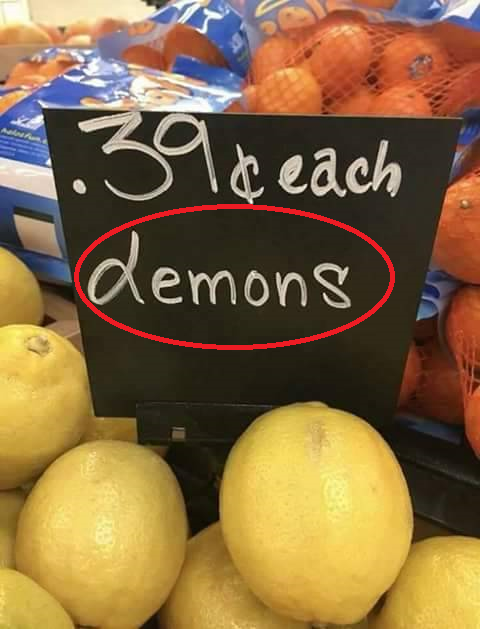 As for the demons/lemons, I would be kind of afraid to buy them. He gave precedence to Sally, who had been waiting the longest. The court went with the precedent set by statute. The president was elected at the meeting last night. Not one, but TWO, errors in the same headline on my news station. I’m sure this is all intentional to keep me in material. 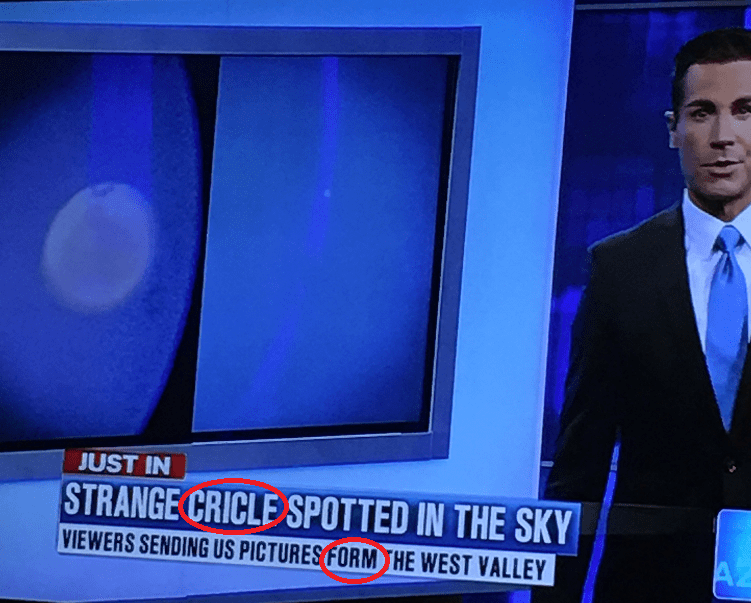 They misspelled not only “circle,” but “from.” Neither of those is difficult, but “form”is an example of a misspelled word by context, but a real word that spell check would not catch–but a human looking at their work should.